Personal Horoscope itself says it’s what all about you and your future. The personal horoscope is your helping hand, guide and your friend which you can keep with you all the time. It encompasses details of a particular person including goals, natural tendency, ambition and relevant information concern to your life. A personal horoscope is a part of astrology predicting your future. Jyotish & Astrologer is a leading name in creating accurate personal horoscope from study to profession and marriage to children. With the help of Vedic Astrology knowledge, one can look through small and/or big issues identifying the current and past incidents. 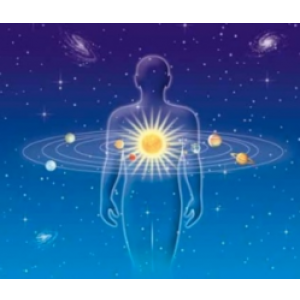 The horoscope will allow us to disseminate the several aspects of future life and makes it quite easier to understand and explain to our clients. Through the precise information like individual’s birthplace, date and time, our professional astrologer can help you build an accurate personal horoscope report and explain what to do in the future to make life beautiful. 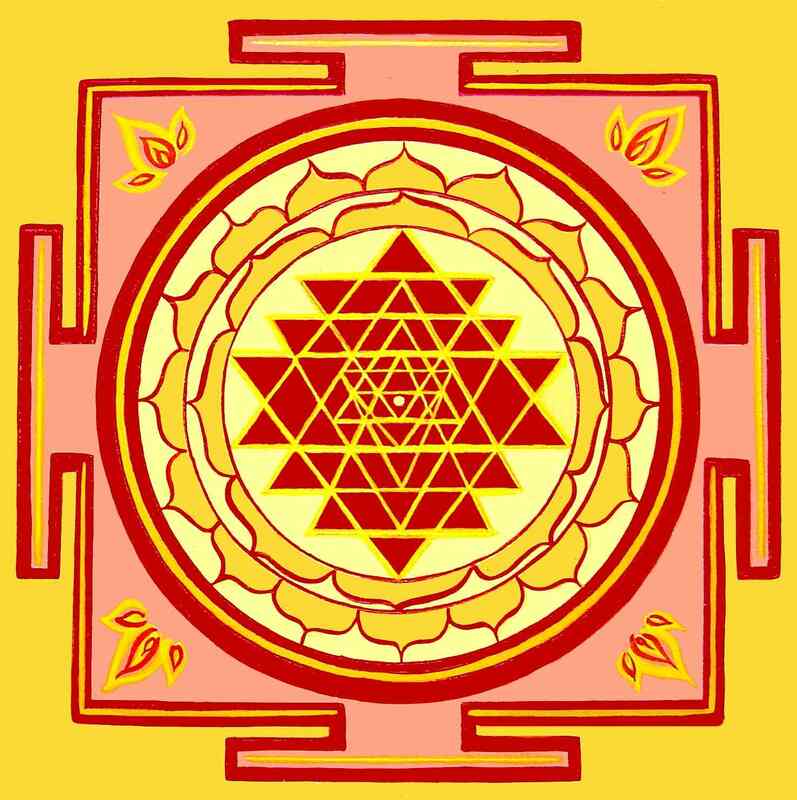 All the reports are prepared by our educated, experienced and skilled team of astrologers. 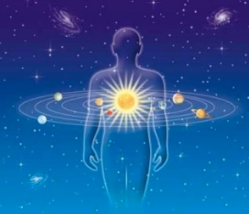 At Jyotish and Astrologer, we understand the personal horoscope and deliver the best possible solutions to our clients through meticulously prepared personal horoscope. We advise our clients based on their horoscope report and also deliver the best remedial solutions to their issues so, they can achieve their future goals. Our remedial to your personal issues enables you to withstand against the challenges and in the difficult times as well. So, the impact of negative energy is the minimum on them. Do your personal life unstable and want to get a solution to your personal issue whether it’s related to your job, marriage or family. We are here to help you to find the solutions to your personal issue. 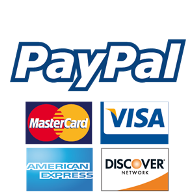 Call us today at the telephone number or say hi to EMAIL ADDRESS. 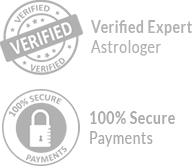 Our team of astrologers is ready to assist with care.